RichTextEditor for .net 8.0 is out! The next-generation editor is now available! RichTextEditor for asp.net is by far the fastest, cleanest, most powerful online wysiwyg content editor. Free Live Chat Software for your website! RichTextEditor for PHP 8.0 is out! 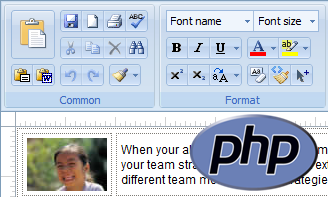 Rich Text Editor for PHP is by far the fastest, cleanest, most powerful online wysiwyg content editor. 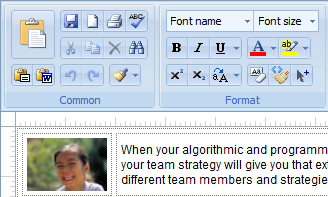 It enables PHP web developers to replace the textarea with an intuitive online wysiwyg editor. Welcome to CuteSoft Components's online client center! 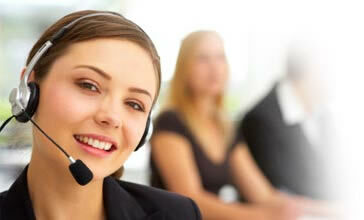 The Client Center is designed specifically for the convenience of our clients. With Client Center, you can place orders, manage existing orders, edit all other account information and set up the official license files. To gain access to our Client Center, please enter the username and password you were given by CuteSoft Components. If you are a current client and have either not received or forgotten your login credentials, please contact us.